Welcome to the resource guide for the Indigenous Peoples of the Northwest! 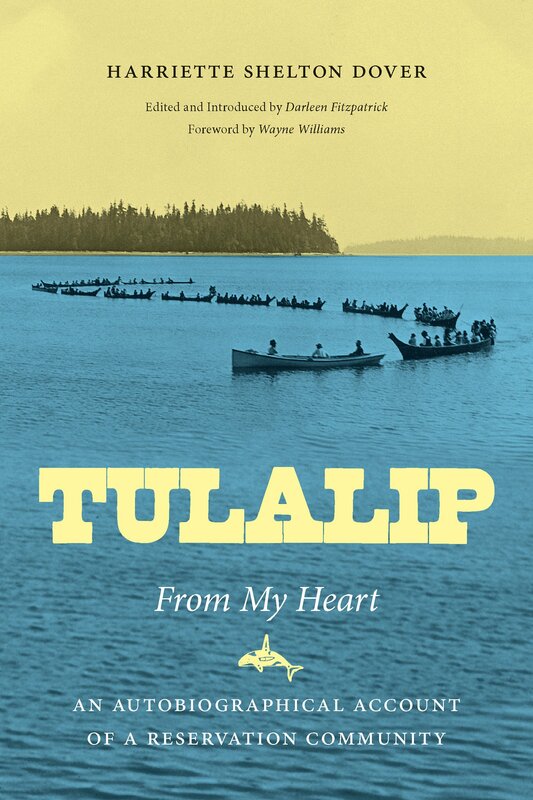 In connection with the 2018 Common Text (Tulalip From My Heart) we created a guide highlighting library, campus and online resources about the Indigenous Peoples of the Northwest. We also put together a book display on the 3rd floor with a selection of books and DVDs about the Indigenous Peoples of the Northwest. Check it out! Also, check out the following events happening on campus and in our community. Use this guide to explore library, campus, and community resources related to Indigenous Peoples of the Northwest.